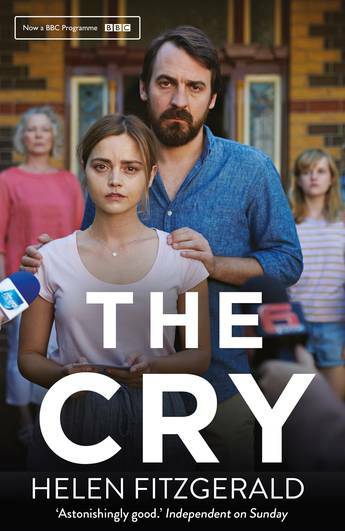 Coming to ABC TV, the 4-part BBC TV drama, The Cry by Helen FitzGerald brings a parent's worst nightmare to vivid life. Helen FitzGerald is the bestselling author of Dead Lovely (2007) and nine other adult and young adult thrillers, including My Last Confession (2009), The Donor (2011) and most recently The Cry (2013), which was longlisted for the Theakstons Old Peculier Crime Novel of the Year and the Guardian's Not the Booker Prize. Helen has worked as a criminal justice social worker for over ten years. She is one of thirteen children and grew up in Victoria, Australia. She now lives in Glasgow with her husband and two children.